Hi! My name is Becky. 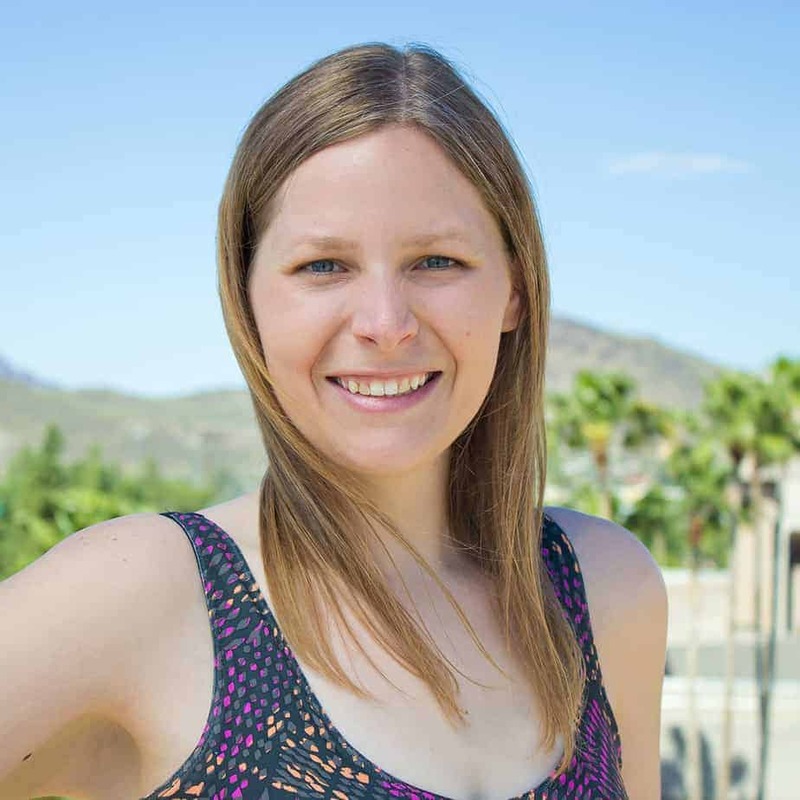 I'm a Colorado girl who loves Jesus, my husband, my border collie, and food (especially salted caramel!). I've lost 100 pounds and love sharing what I've learned about Christian weight loss with other women! 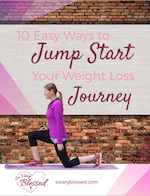 Ready to Jump Start Your Weight Loss Journey? Sign up for my weekly emails and get your free Christian weight loss guide, along with weight loss tips, healthy recipes, and faithful encouragement for keeping God the center of your weight loss journey. GET YOUR FREE CHRISTIAN WEIGHT LOSS GUIDE!